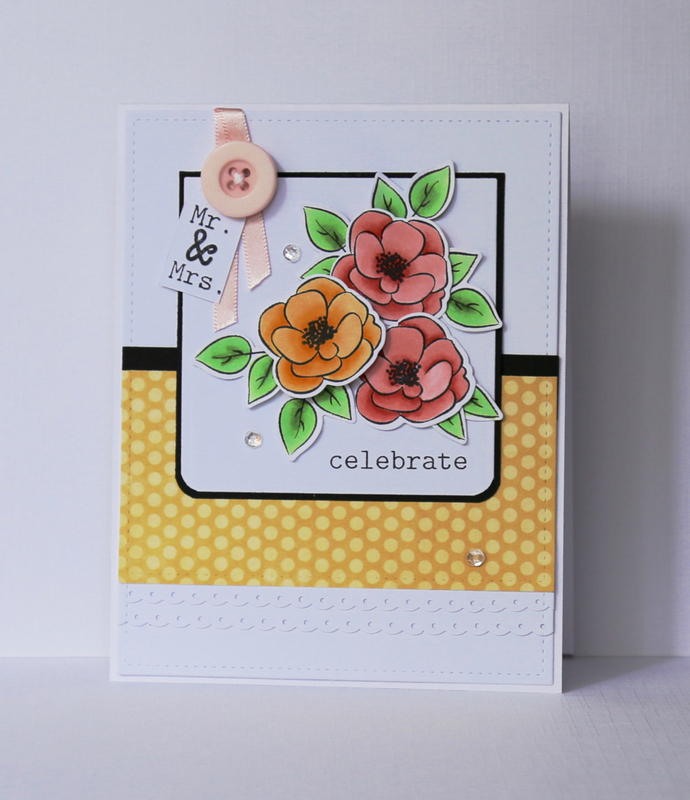 I also used the sketch from Mojo Monday and the stamps are Winnie and Walter's 'The Big, the Bold and the Extras'. This is gorgeous! Those flowers are just stunning! Wow! This is such a striking card. So lovely. So glad you could join us for Mojo Monday!